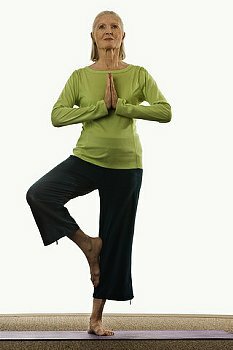 Posted on August 15, 2013, in Aging, Exercise, Yoga and tagged core strength, improve balance, Tree Pose, Yoga and senior balance. Bookmark the permalink. Leave a comment.